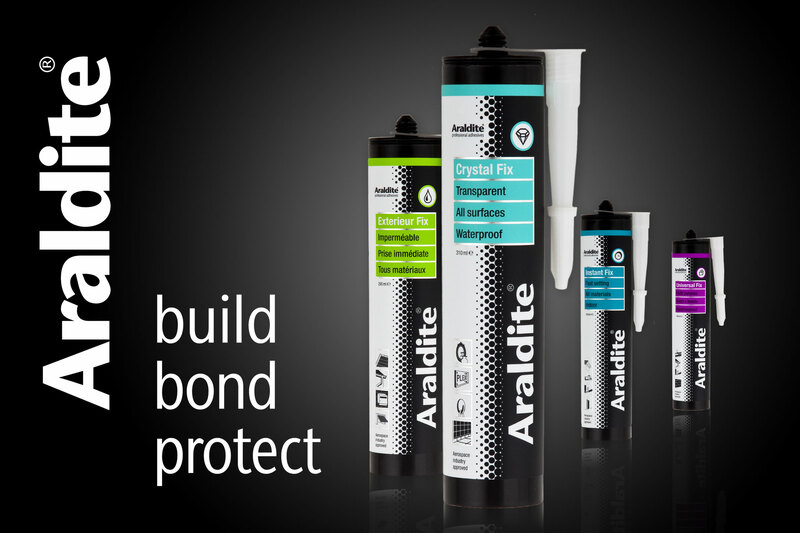 Araldite® is the international market leader in epoxy based adhesives and a brand of Huntsman. 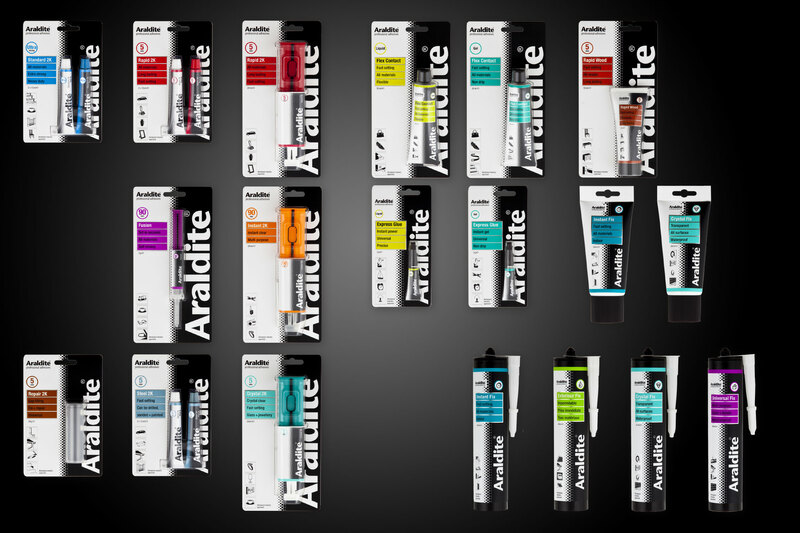 For the rebranding of the consumer DIY product line a touchpoint analysis was worked out and evaluated. 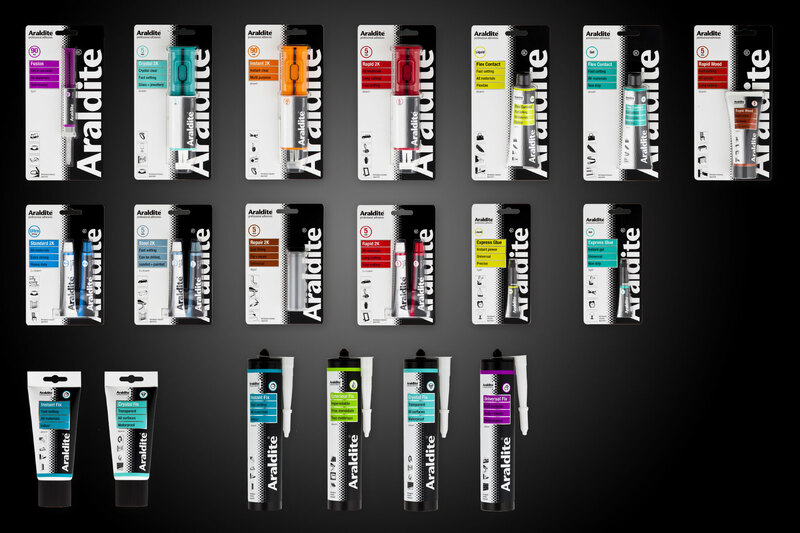 This was the basis to create the packaging for nearly 300 products from scratch for a consistent appearance in several single- and multilingual versions for the european market.